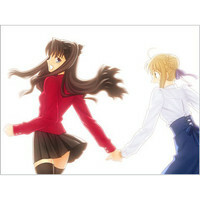 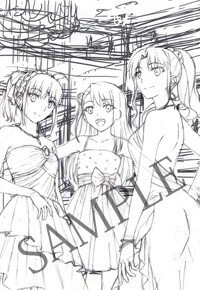 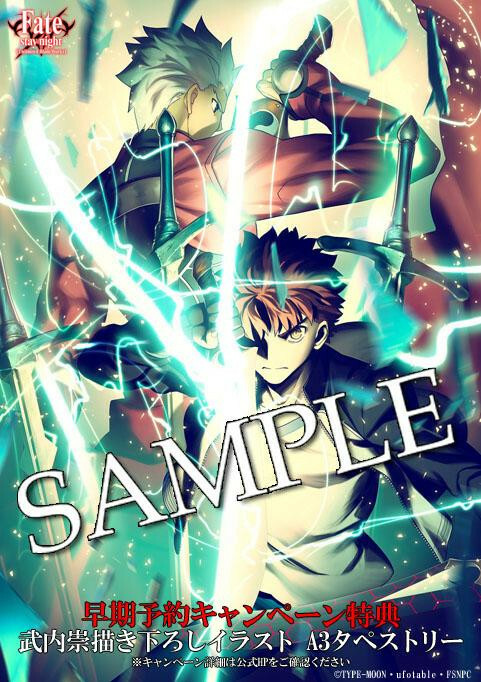 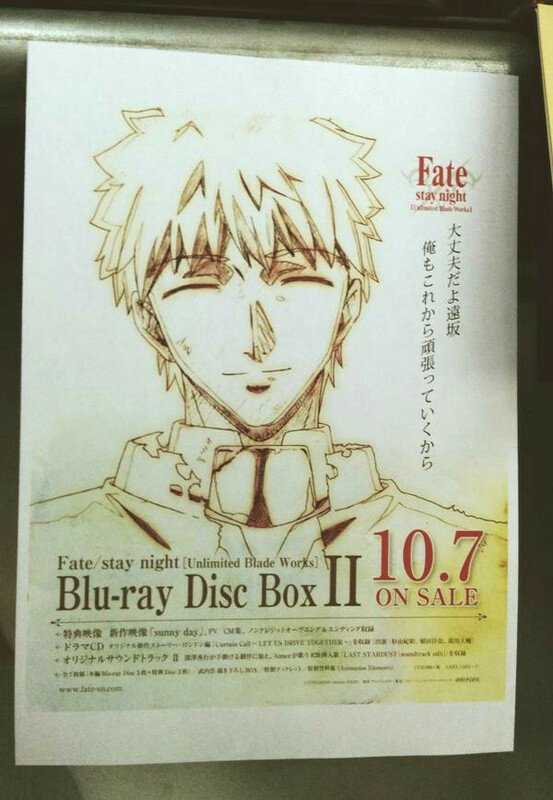 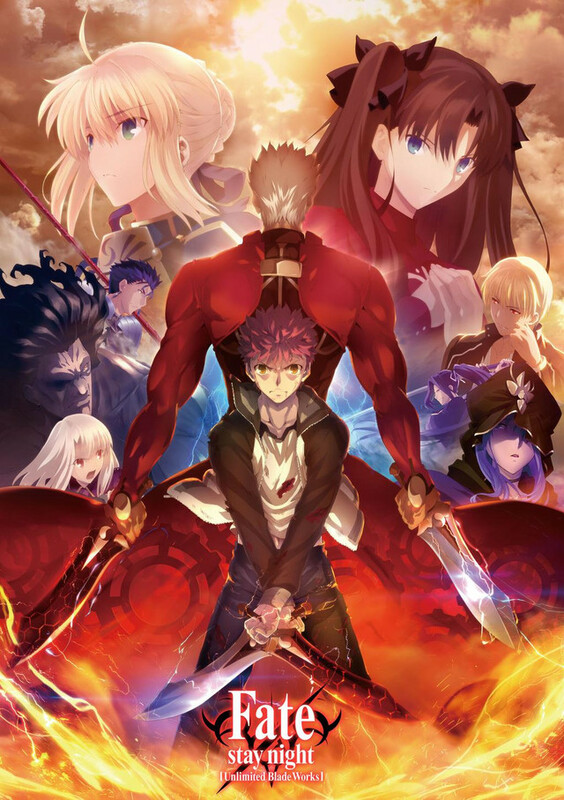 Early pre-orders for the Japanese release of the second season Blu-ray set to Fate/stay night [Unlimited Blade Works] close August 10th, and to get fans on board before the incentive deadline, some new details were announced about the release. 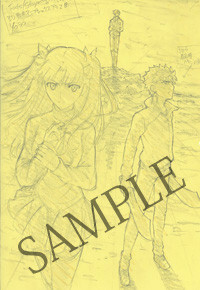 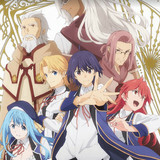 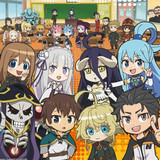 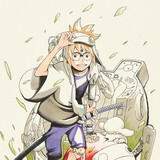 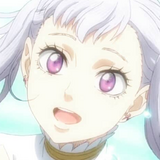 The collection, which features 13 episodes with English subtitles, soundtrack CD, drama CD and 50-page production booklet, will also include a 10 minute short of the visual novel's "Sunny Day" ending along with "Curtain Call ~ Let Us Drive Together" audio drama with Noriaki Sugiyama (Shirou Emiya), Kana Ueda (Rin Tosaka) and Daisuke Namikawa (Waver Velvet/Lord El-Melloi II). 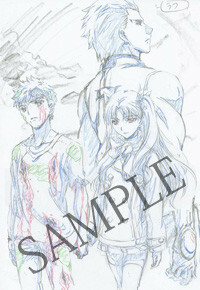 The package sells for 35,000yen + tax ahead of an October 7th release.